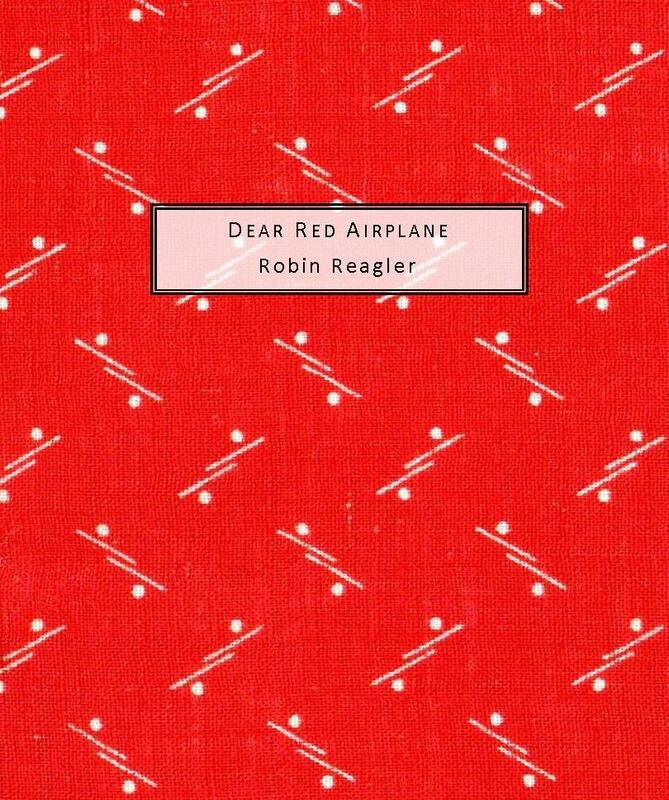 Dear Red Airplane: poems by Robin Reagler. Number 1 in the second volume of our Summer Kitchen Series, publishing tomorrow, July 11. This is a limited-edition series, and only a handful of copies remain available of Robin’s title. Our sincere thanks to the kind folks who pre-ordered! July 15 update: This title has sold out. You might be able to get a copy directly from the author, but our copies are all spoken for. Thanks again to everyone for your support of this series! This entry was posted in publication news, Summer Kitchen Series and tagged Dear Red Airplane, preorders, Robin Reagler, sold out, Summer Kitchen Series on July 11, 2011 by Seven Kitchens Press. Ron and 7 Kitchens Press: Please reprint!